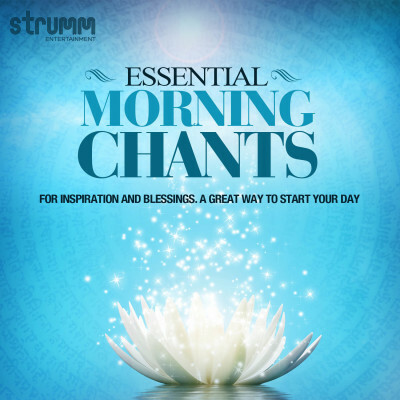 Begin your day with thoughts of the Almighty with this collection of Essential Morning Chants. Carefully chosen verses reinforce your values and guide you to a calm confidence. Indias leading devotional singers and music director Kedar Pandit combine to create a divine ambience for the morning. Feel the blessings of the Almighty as you start the day.